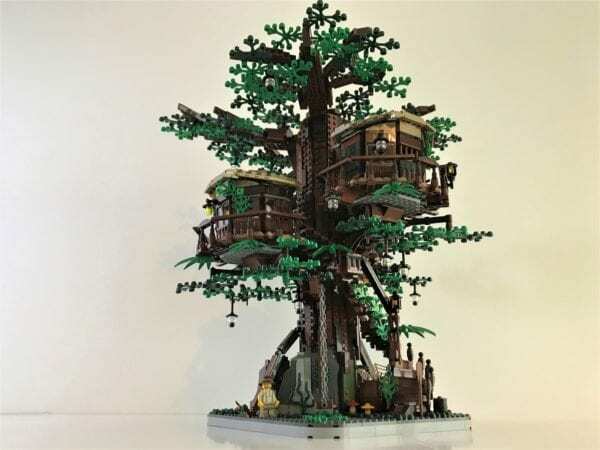 The results of LEGO Ideas’ First 2018 Review Stage are in, with LEGO announcing not one but two concepts which have been selected to be produced as official sets! 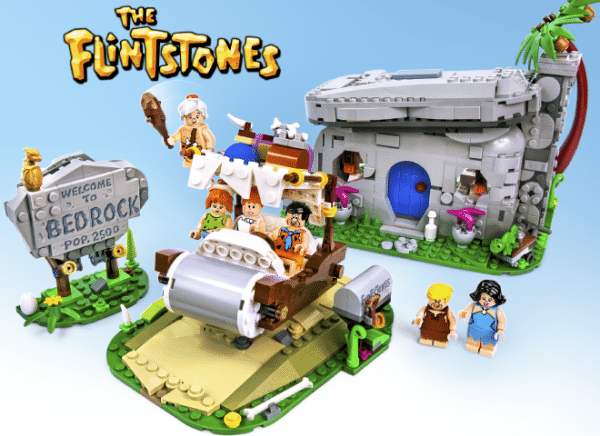 First up, Kevin Feeser / KevinTreeHouse, is the Treehouse set, followed by Andrew Clark / AndrewClark2 with his The Flintstones design. Yabba Dabba Doo!